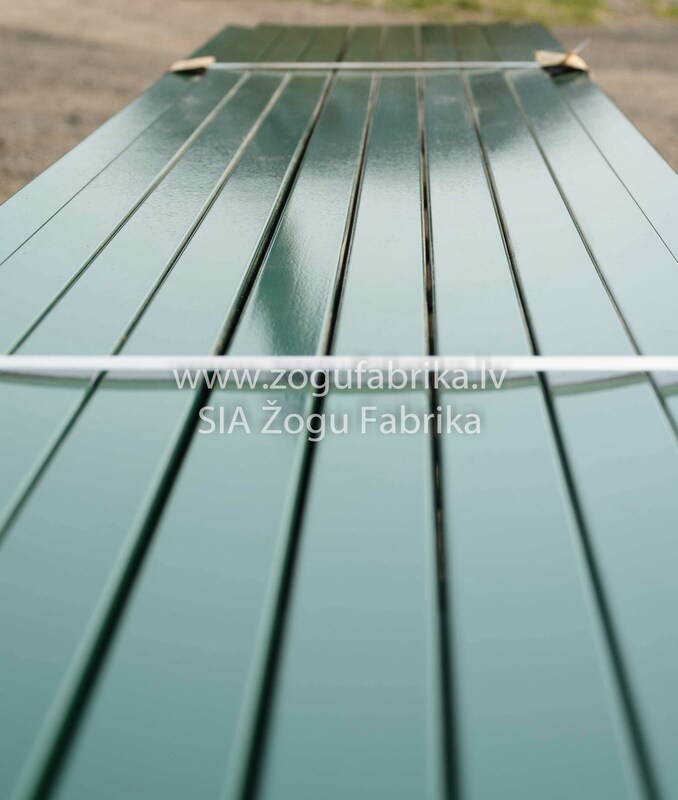 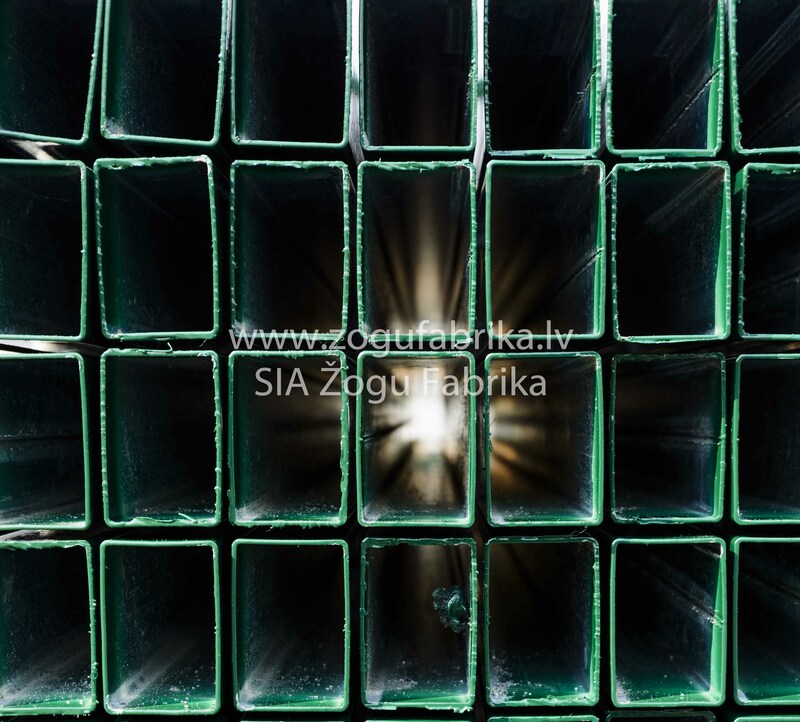 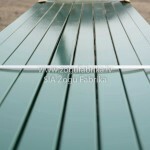 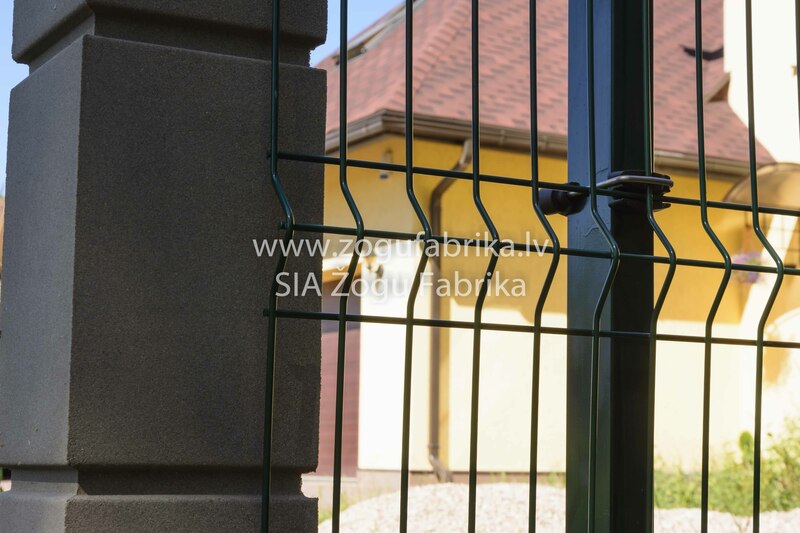 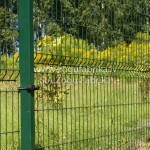 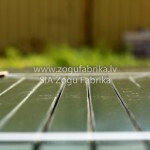 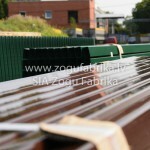 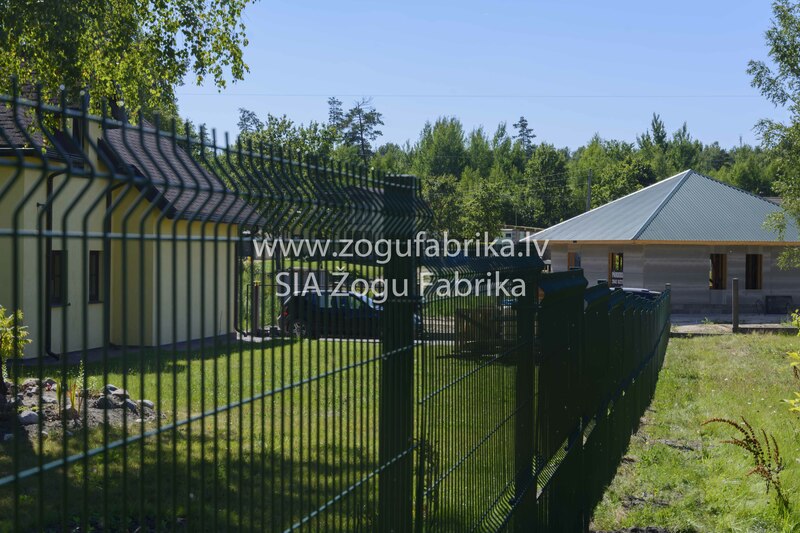 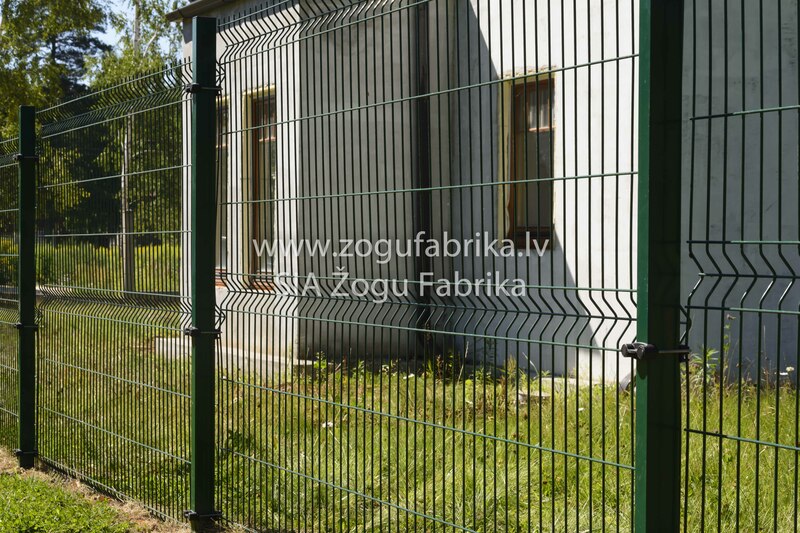 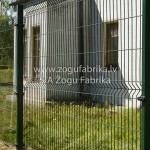 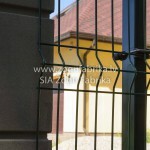 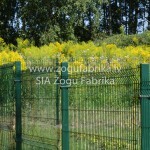 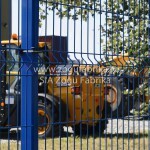 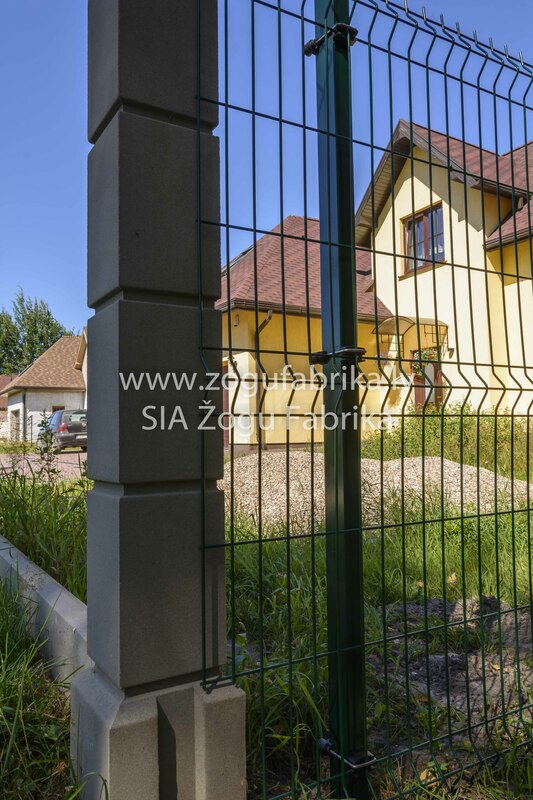 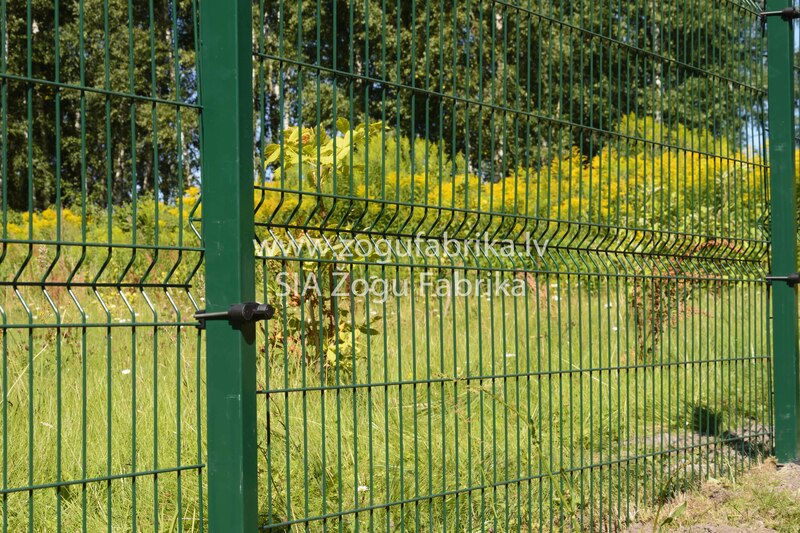 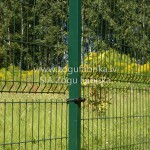 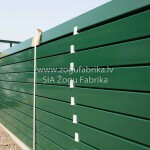 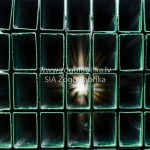 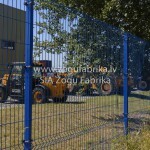 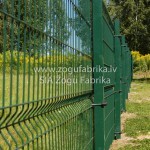 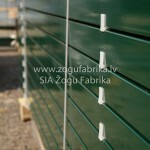 The high quality Latvian made posts for panel fences. 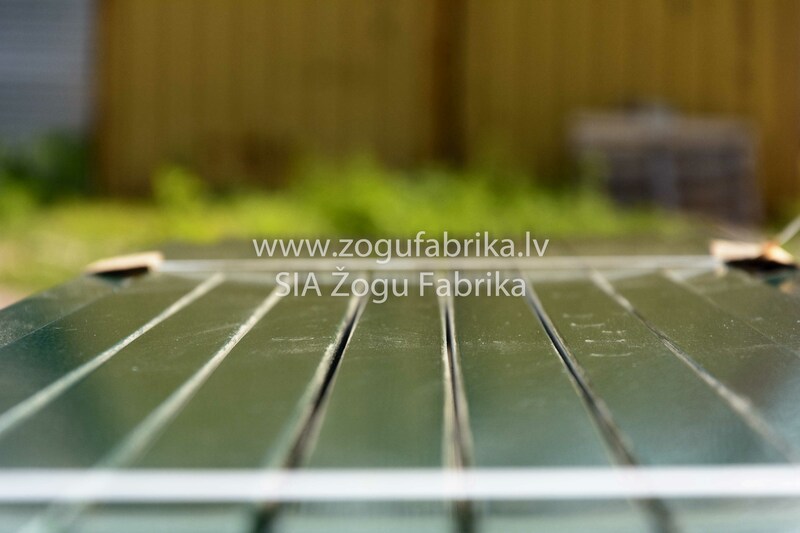 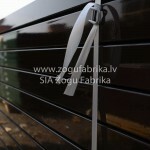 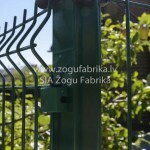 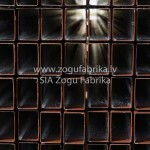 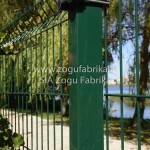 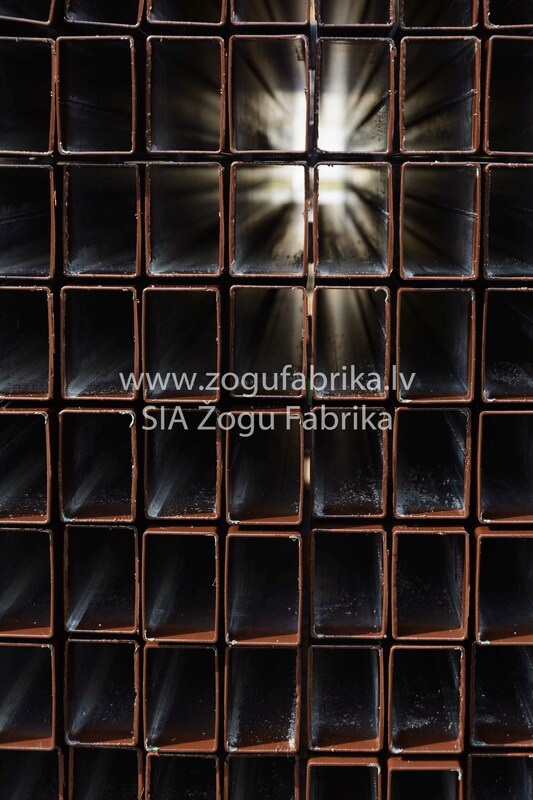 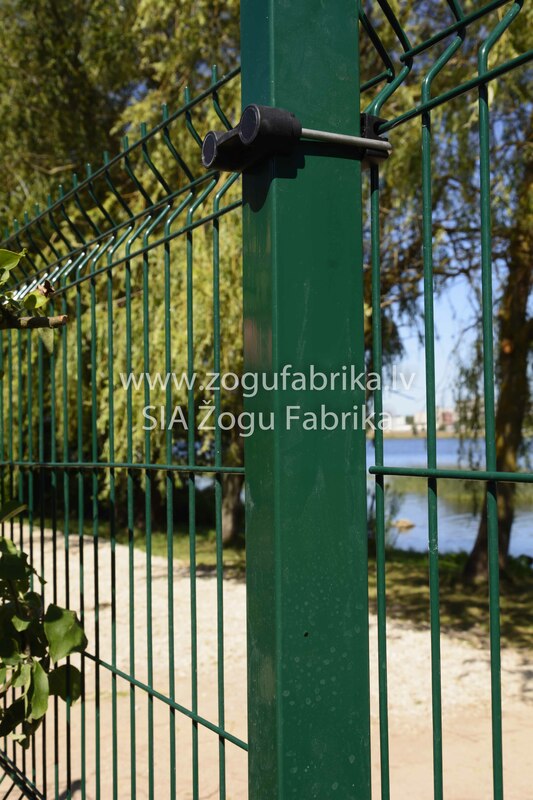 Our product lines we complemented with a well-worked, aesthetically attractive and durable posts. 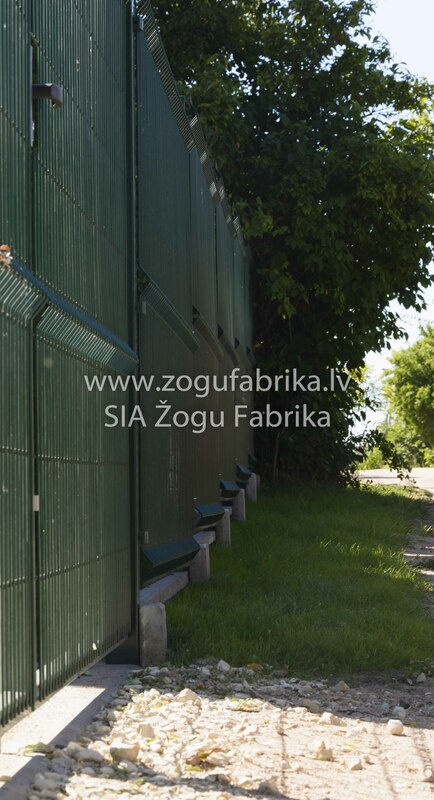 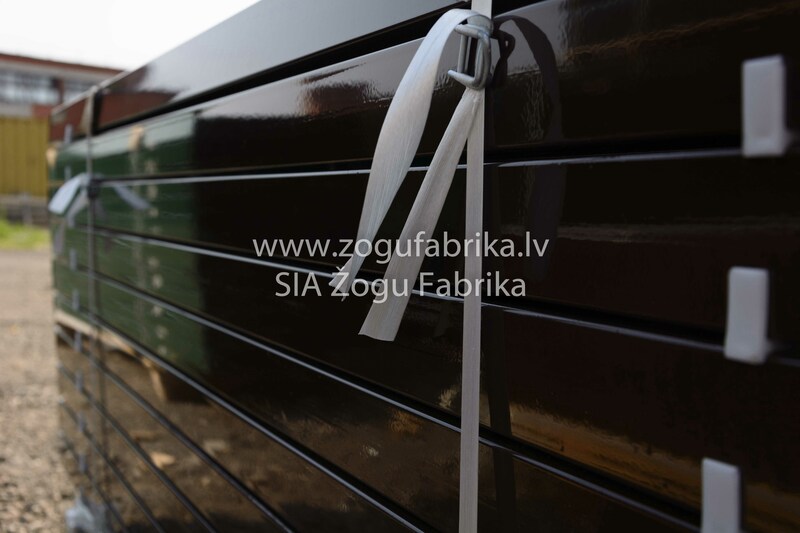 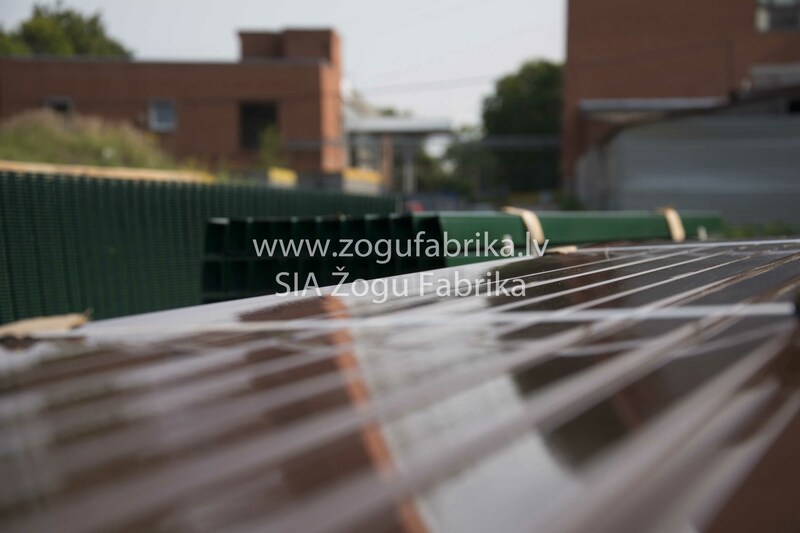 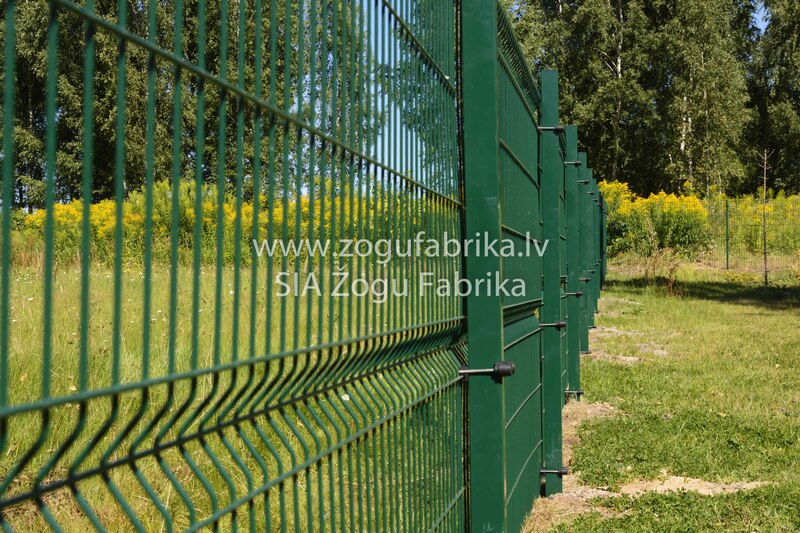 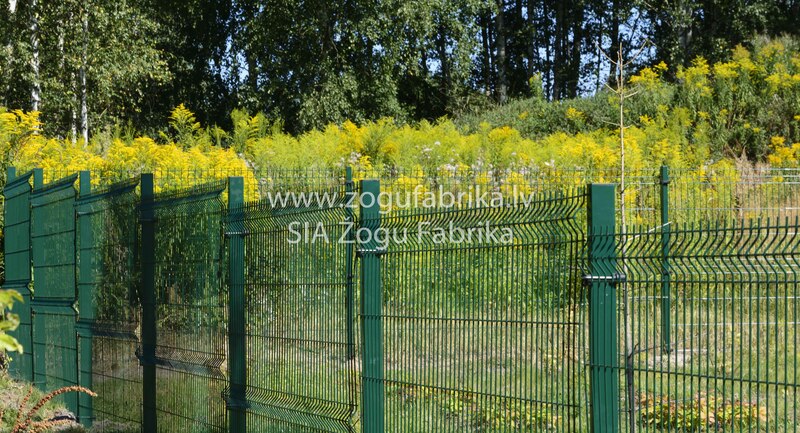 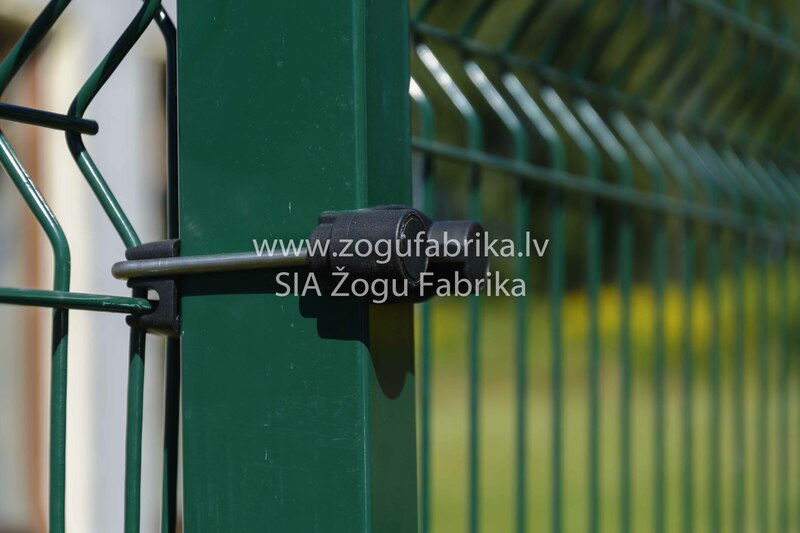 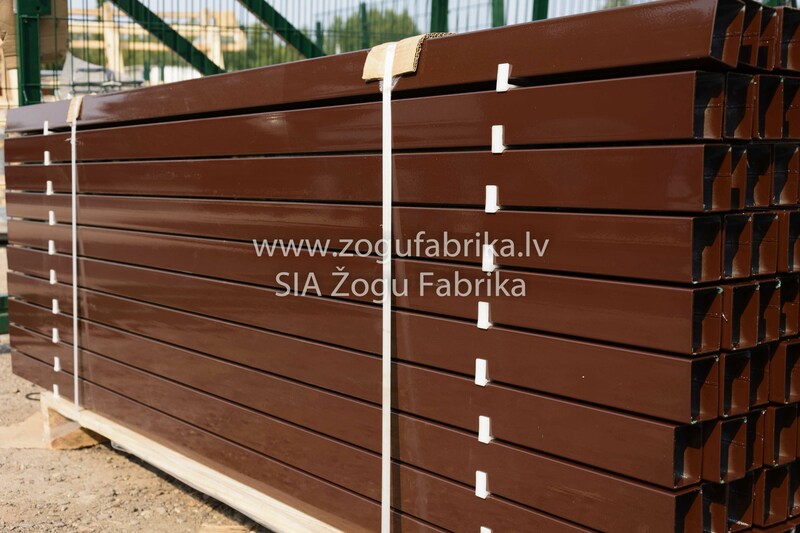 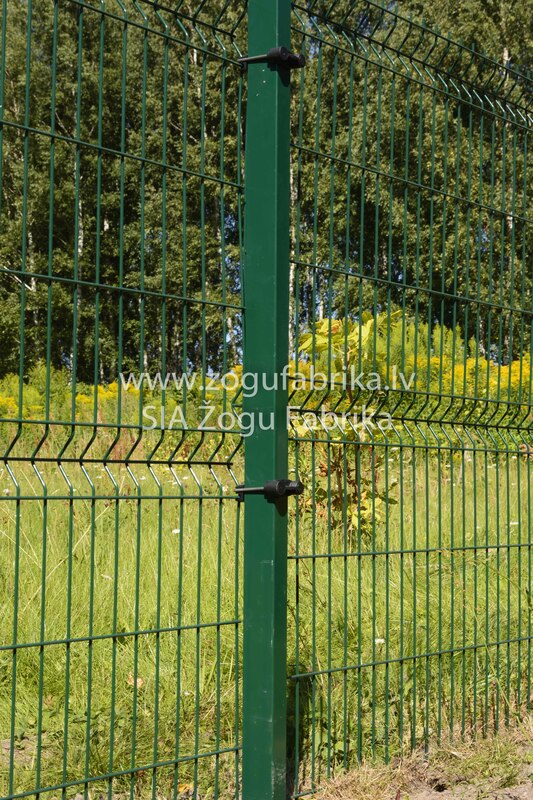 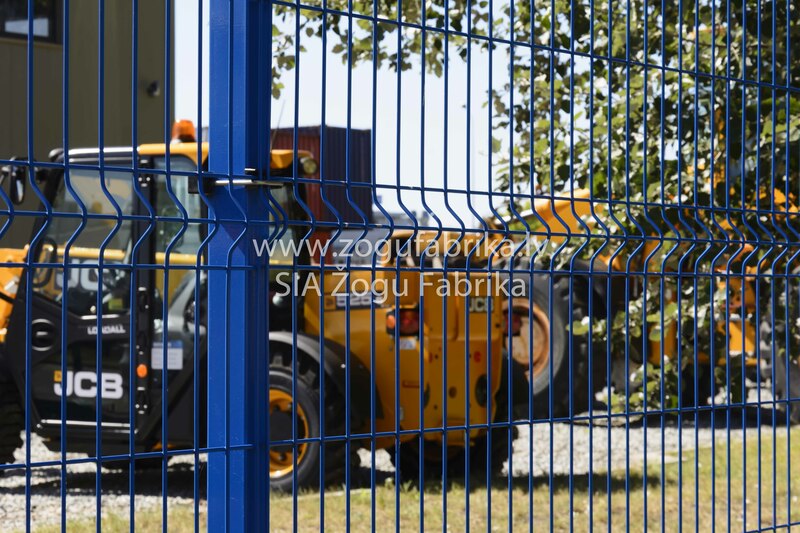 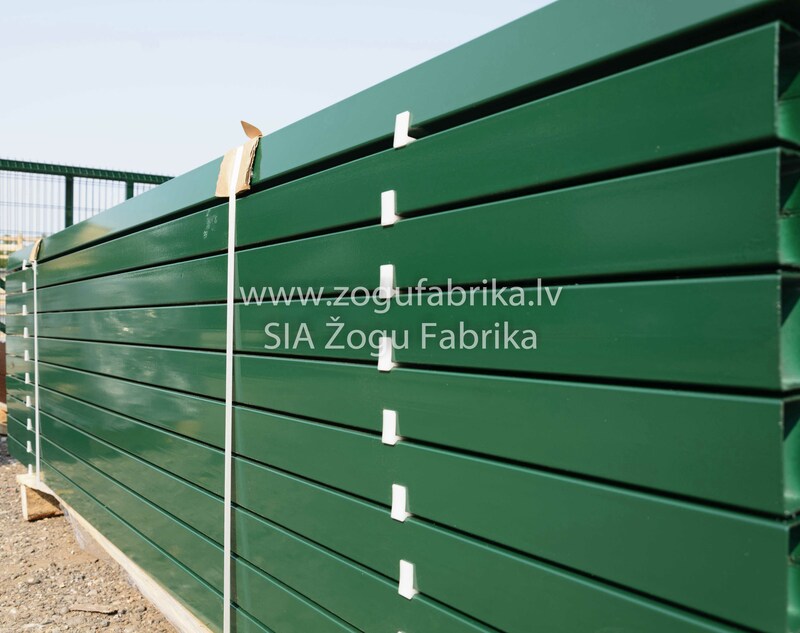 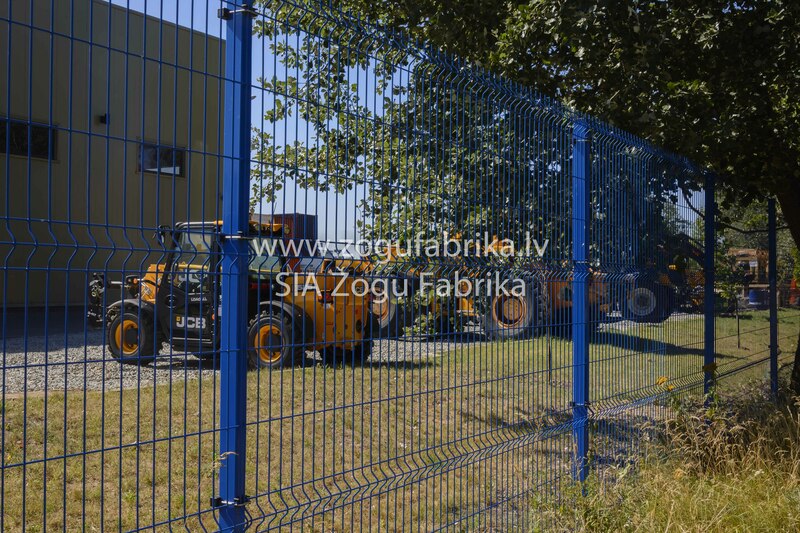 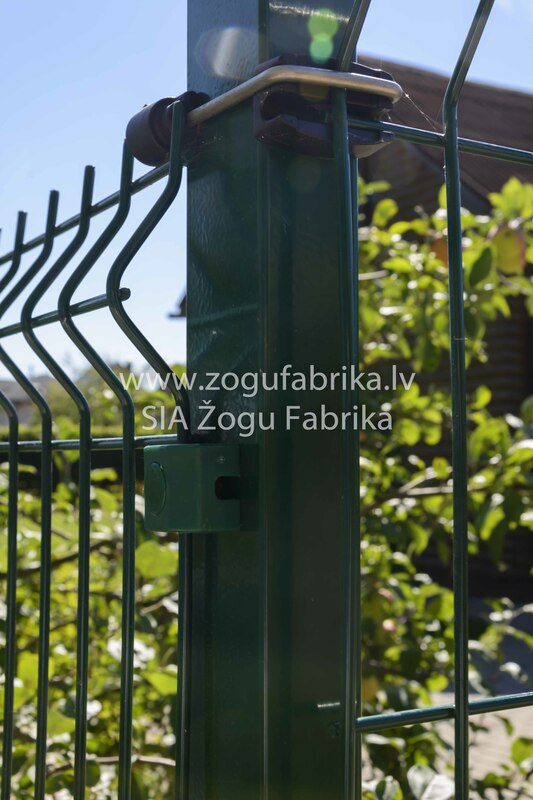 We started production of the posts based on the customers’ demand for high quality and durable posts, such cost-effective and high-quality posts that are appropriately match our 3D panel fence assembly. 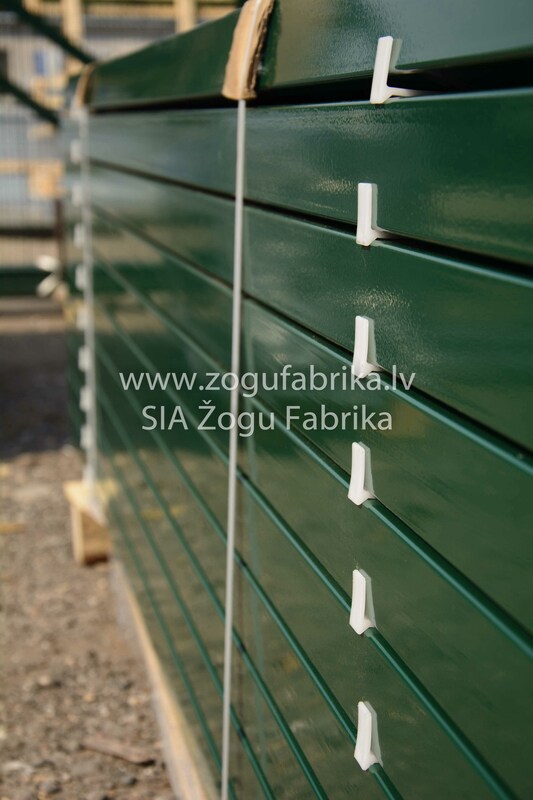 Before painting, posts are galvanized inside and outside, which provides long-lasting protection against corrosion. 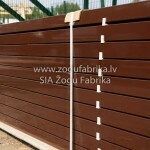 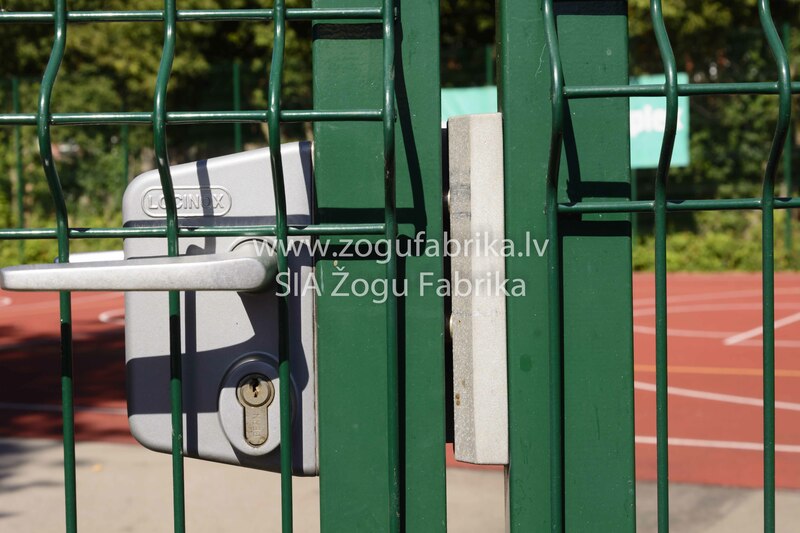 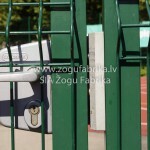 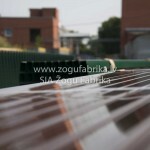 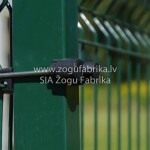 Product range available in four lengths of posts, and their design is based on the customers’ demand.